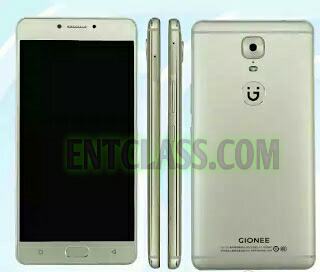 Gionee M6 has been officially launched with cool features. It has a 5.5inches AMOLED touch screen, a fingerprint scanner, infra-red, 4GB of RAM + 64GB of Inbuilt memory, packs a 5000mAh battery capacity with ability to charge other phones, and runs on Android 6.0 Marshmallow. See full specs below.